Hittech RSP Technology Hittech RSP Technology produces and develops aluminium super alloys. 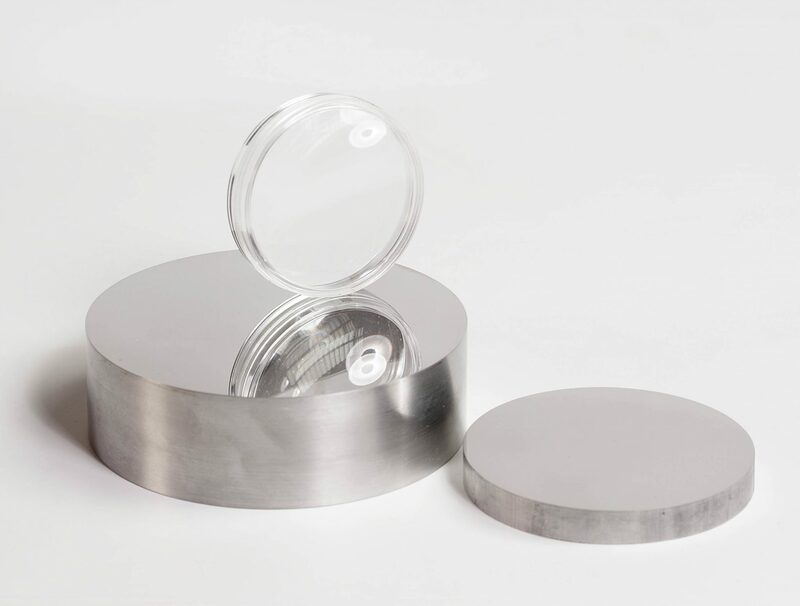 The ultra-fast cooling technology “freezes” the liquid metal and creates a new super-strong alloy with a very fine homogeneous microstructure. 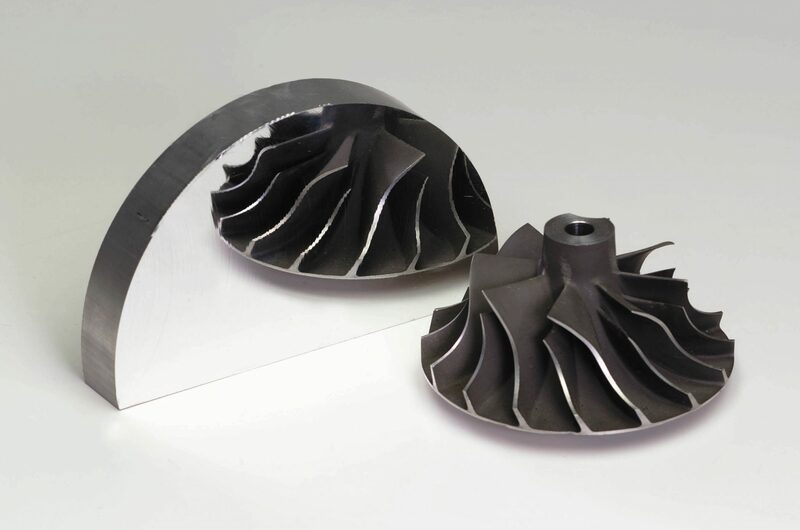 The melt-spinning production method, developed by Hittech RSP Technology, forms the basis for unique and superior materials that offer the ultimate solution for lightweight and high-quality applications in aerospace, optics, precision materials, racing, electronics and the medical and automotive industries. RSP alloys are available in flakes, billets, rods and other forms of extrusion. Further processing can include forging, machining, bending and anodising. Hittech RSP Technology produces a number of standard alloys that are processed and supplied according to customer specifications.